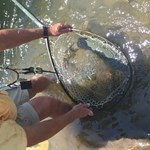 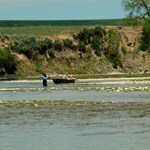 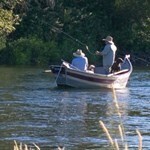 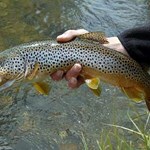 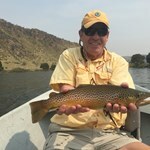 The Gallatin is a great freestone River with lots of opportunities to catch wild trout. 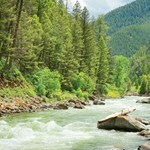 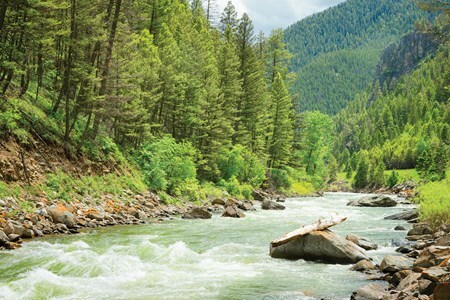 Located near Big Sky, Montana, it's one of those rivers you just have to cross off your bucket list. 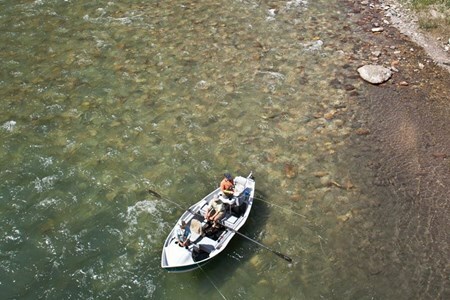 Our wade trips take you along some of the most beautiful and fishable trout stretches of the famous river. 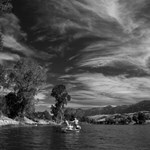 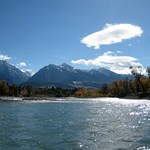 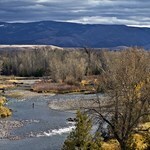 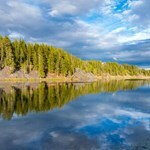 Scenes from the movie A River Runs Through It were filmed along the Gallatin river and fly fishermen will recognize the beauty and serenity from Hollywood's adaptation. 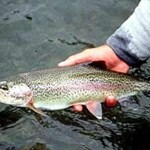 Anglers can expect mostly rainbows in the 10 to 12 inch range on average and of course some opportunities for pigs as well. 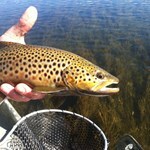 There are also whitefish and brown trout but they are not as common. 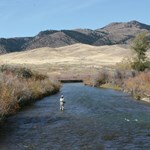 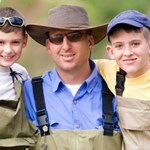 The Gallatin is a great place to learn the basics of fly fishing. 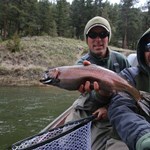 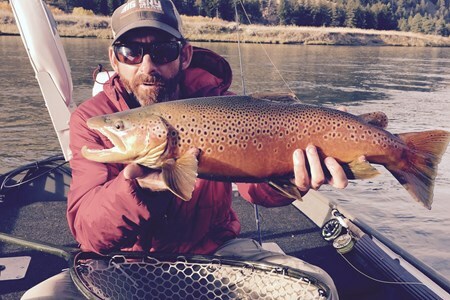 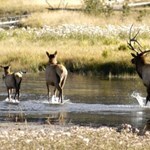 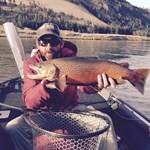 Payment directly with Gallatin River Walk Wade with Efferson Outfitters.